Microsoft to launch a headset adapter that will enable Xbox One users to utilize their legacy and third party headsets with the new console. Microsoft has announced that it's working on an adapter that would allow current-gen and third party headsets to be compatible with the Xbox One. Lead planner Alberto Penello confirmed the adapter on Twitter, and also announced that the adapter won't be a part of the standard accessory kit shipped with the console, but an optional one. 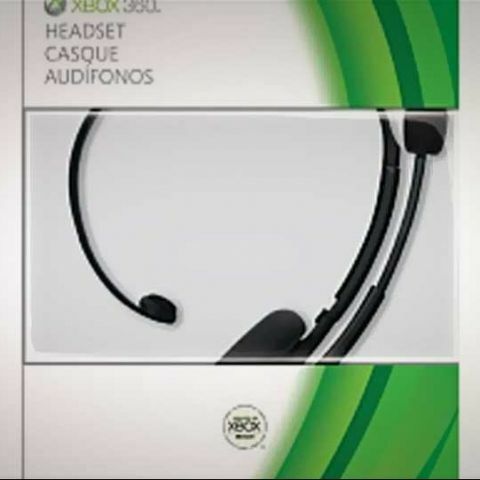 Some confusion still exists over whether the new Xbox One headset will be a part of the standard accessory. The latest rumours hovering around were that headsets would be sold separately. However no update has been given by Microsoft yet.